Humentum is the essential community for today’s international relief and development organizations. As a global organization, we have regional hubs in Africa, including in 2019 a special focus on development work in Ethopia, Kenya, Sudan and Uganda. Please see below for more details on this work. Humentum is increasing the practical expertise and support it can provide to organizations working closest to the point of need and impact. 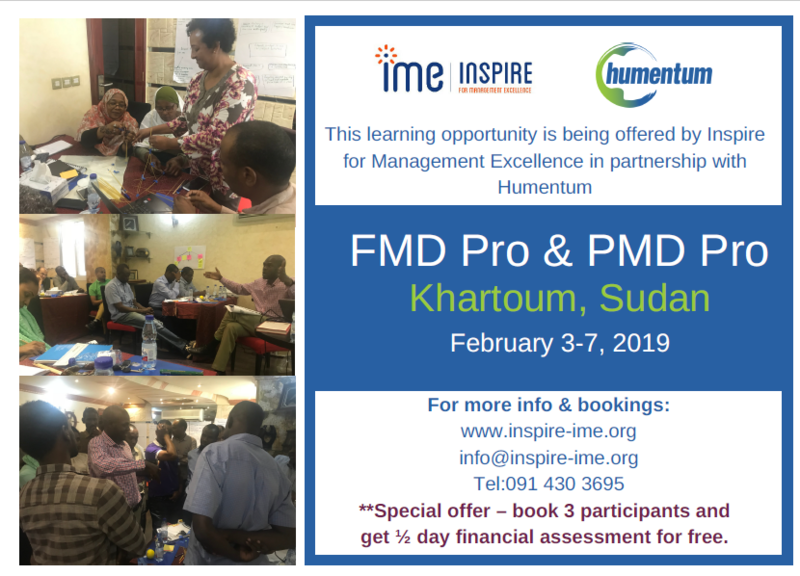 To achieve this, Humentum is piloting a more intensive way of working in Africa and will be piloting a new local membership and convening offer in 4 countries: Kenya, Uganda, Sudan and Ethiopia. INGOs and donors are seeking to decentralize decision-making and to put more power and resources in the hands of national and local partners, whether that be NGOs, government agencies or social enterprises. National partners are looking for ways to demonstrate and strengthen their ability to manage projects and resources effectively and efficiently. While INGOs and donors that work with national partners are facing increasing expectations about how they assess partners capacity, manage risk and assure compliance. There is a vast amount of expertise, good practice and excellence in Africa – solutions and approaches born in Africa that work well in context. Convening: We harness and facilitate the sharing of best practice via communities of practice in areas such as finance, compliance and HR, made possible through a local membership scheme. 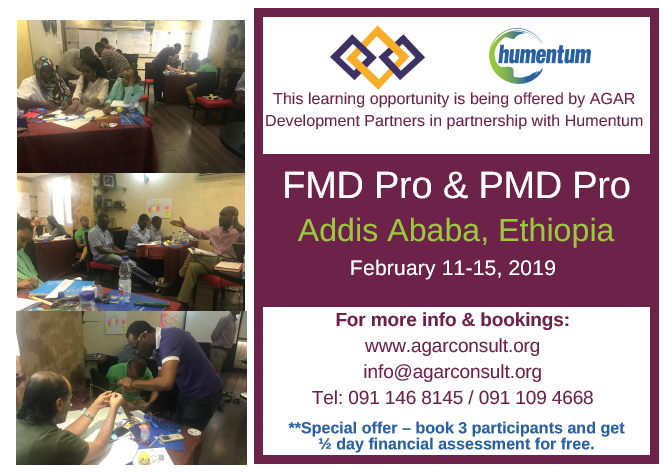 Consultancy and capacity development projects: We offer consultancy services and longer-term mentoring and training projects, which are accessible to local organizations. Insight & influence: We share global insights and perspectives, run surveys on topics such as fraud and cost recovery, steer the development of global initiatives such as assessment tools and reporting standards to increase equity, transparency and efficiency in the sector, making sure the voices of local organizations are heard and reflected. Our staff and consultants have extensive experience and care deeply about sharing their expertise. As trusted experts, we combine your knowledge with our own to develop practical solutions which work for you. "Humentum provides a one-stop center supporting various facets of effective social justice organization, and demystifies concepts of financial management." "I’ve attended many trainings, but I can re-call Humentum trainings easily. They have knowledgeable trainers, an attractive approach, and techniques that never let you close your eyes. At the end of the day, you walk away with a considerable amount of information. Thumps up to Humentum! I’ll never miss the chance to learn with you!"